MILE 12 CONCEPT: What Are You Running For? I Run For Cool Running. What Are You Running For? I Run For Cool Running. Over the past several years, one simple mud run in the panhandle of Florida has led to an obsession of running. 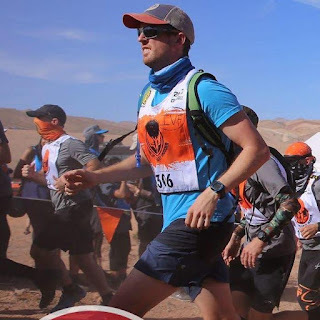 Since that day, I have been asked by many, “Why are you running?” “What are you running for?” and “How much longer do you think you will keep running?” I run for Cool Running. People run for many reasons. I started running as a means to support a friend when he called me and told me he wanted to lose weight. 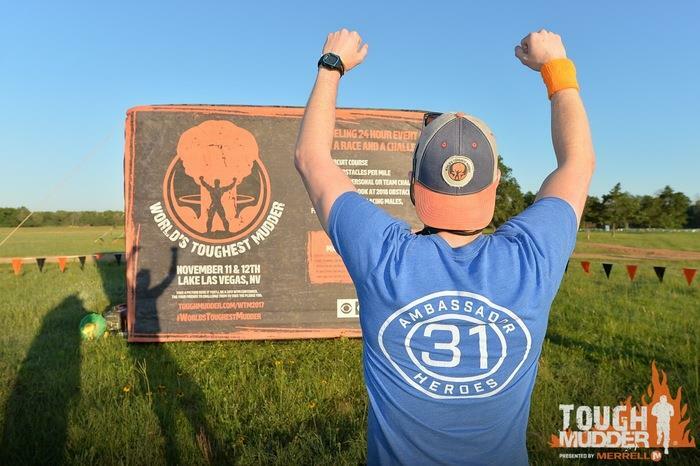 He lost nearly 140lbs and accomplished his goal of running a Tough Mudder. You can read more about his story at “the power of 225” in my blog. Following this obstacle course race, OCR, my obsession and reason for running changed. I continued to run not only because I enjoyed the races, but I wanted to make it a way to give back to various charities. These charities included The Prostate Research Foundation and the 31 Heroes Project. During this time, deep down I really just wanted to push myself further than I ever pushed myself before. 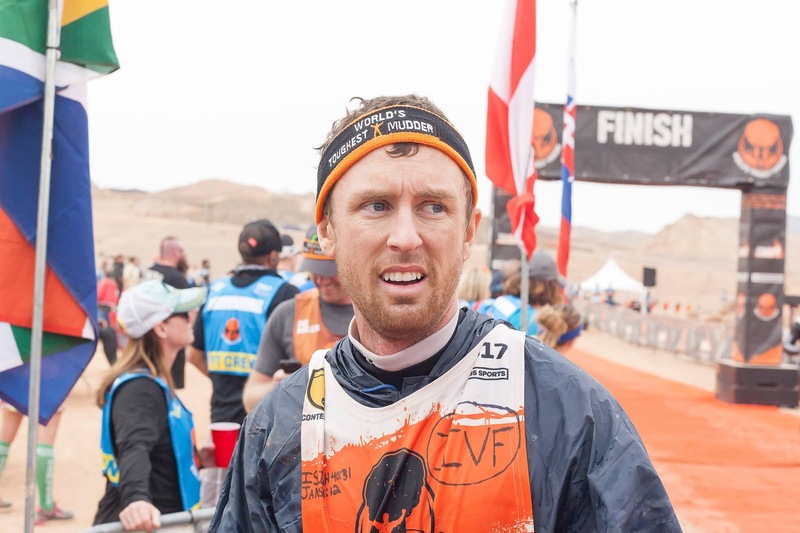 Two years after I began this journey, I ran 40 miles at the World’s Toughest Mudder in 2016. But this wasn’t enough. 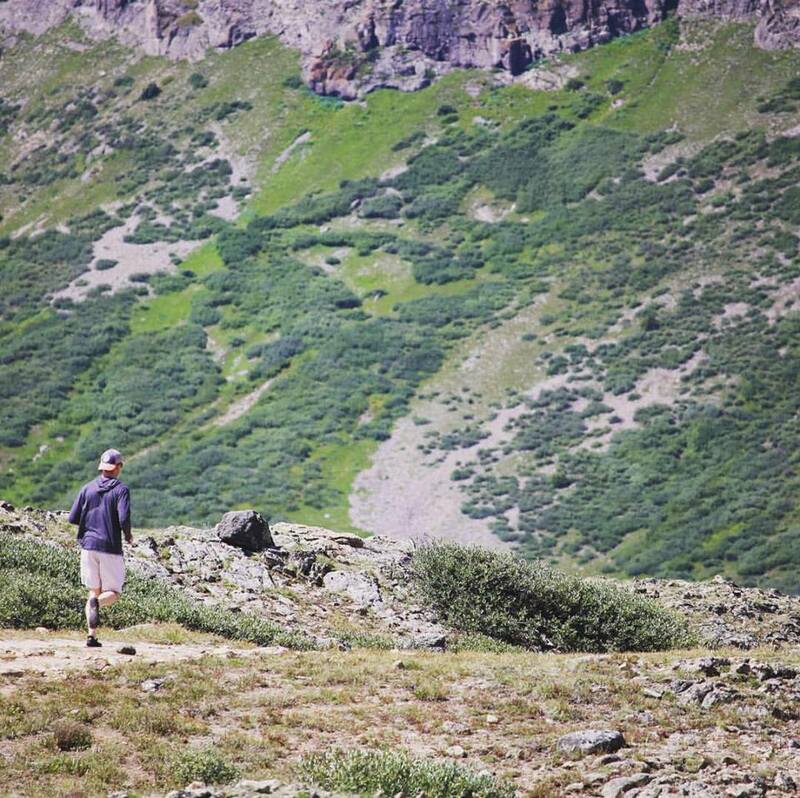 During this race, I came up with the idea of my Mile 12 Concept blog. 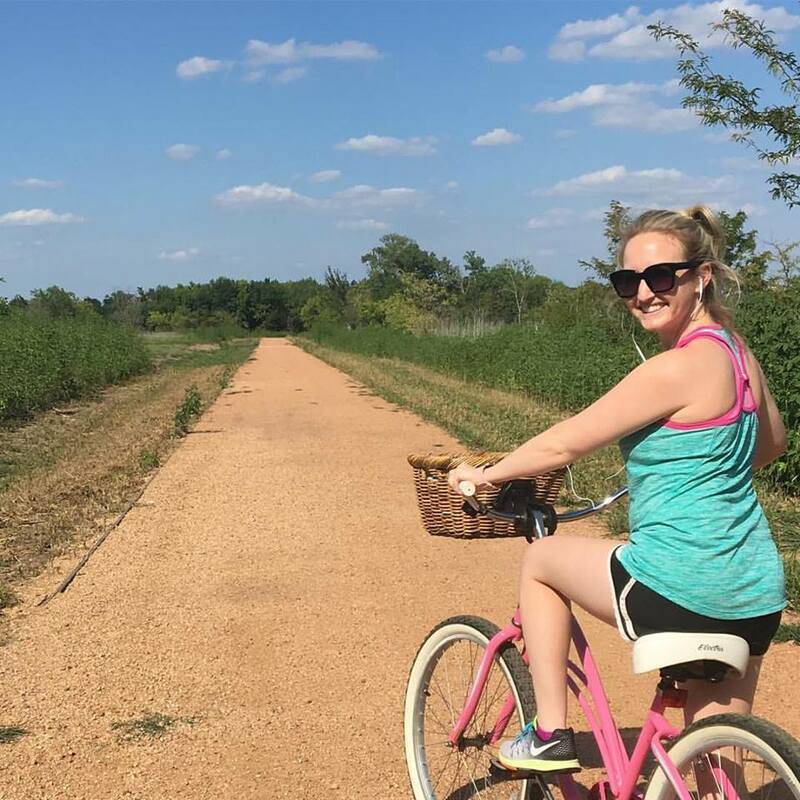 I wanted to share my story and help motivate others to live a healthy lifestyle. Even from this point, the reasoning behind my running has changed again. 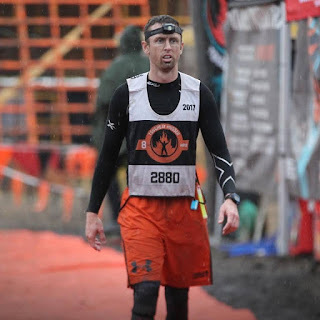 A month following this race, life began to throw everything it had at me. 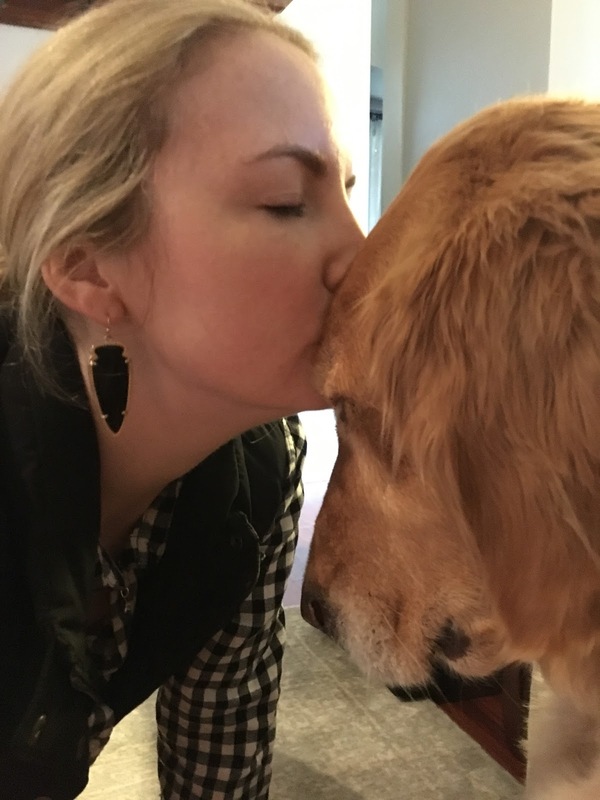 Not only did our dog injure her knee that required surgery, but my wife and I were hit with the hard news that many couples face. We are unable to have children unless we go through the IVF process. At first, this was a tough pill to swallow and one that I hope others do not have to endure. For those of you who do not know, this process can be very expensive and stressful. This process is both physically and mentally draining. My wife being the all-star she is, researched everything about IVF. From the retrieval to the transfer, she knew it all and was ready to go! Then the injections started and the discomfort that led to the retrieval. I saw this strong woman sacrificing herself, so we may have kids. Seeing her strength through her struggle motivated me. It pushed me to train harder and run farther. 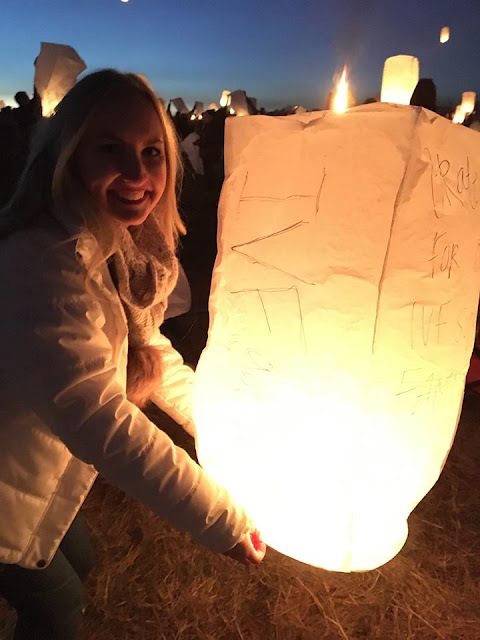 Over the next 2 months, I saw her status change through the IVF process. Following her retrieval, she was hospitalized overnight for hyper-stimulation and dehydration. She remained strong and continued to push through the hard times. After the retrieval of 68 eggs, we ended with 11 embryos that were placed in a freezer to allow her body to recover and, so she may have a second surgery. As we progressed through our challenges, I continued to run with her motivating and pushing me through my training. It was at this point that we began to use a code word for this IVF process. Cool Running. Cool means frozen. Running means our Journey. 5 days before I left for World’s Toughest Mudder 2017, my wife had her second surgery. She recovered well but this didn’t make it any easier leaving. 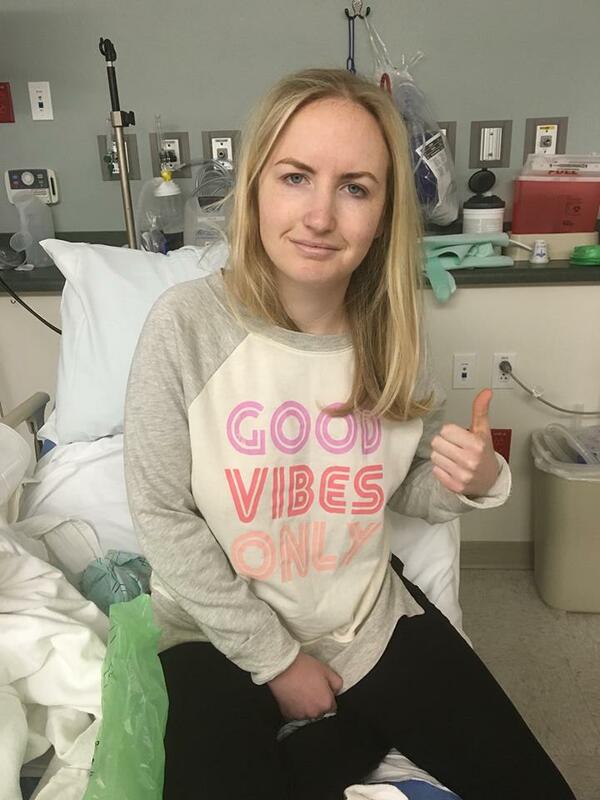 The tough decision to leave while she was recovering was not an easy one. While away for my race, she continued to encourage and support me. My why for running changed and adapted from wanting to push my physical and mental limits while raising money for various charities to running for her. 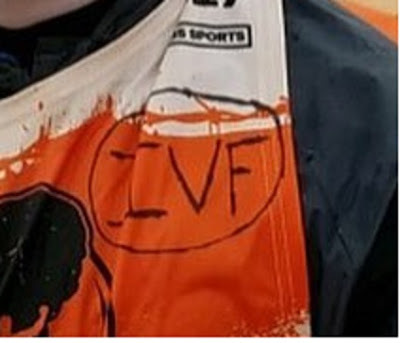 Prior to the race I wrote the letters “IVF” as a symbol of my wife’s courage and strength through our IVF journey. The clock struck noon and the race began. I was running well, and my body was feeling great. At the 10-hour mark I was 35 miles in and on course to hit my 75-mile goal. It was at this point that my race plan changed for the worst. It became extremely cold in the desert night, and I was having difficulty regulating my body temperature. As I laid in my tent wrapped in a sleeping bag, I saw my goal slowly slip away. I told myself, all I need is 3 more laps and I’ll beat my results from last year by 10 miles. I began to replay the past through my mind and saw the strength my wife had through her challenges. She never quit, and I wouldn’t either. 3 hours passed, and I hit the course again. I remained cold, but I continued to push on requiring another long break to warm up. Still cold, exhausted and ready to quit, I went out for my last 2 laps hitting the 50-mile mark. At the beginning of this article I asked, “Why are you running?” Many people ask me this same question. The reasons I run have evolved yet the underlying reason continues to be the same. I run for my wife. I run for others. I run because it is hard. I run so I am prepared to endure the pain and hardships that life may throw at me in the future. I run for Cool Running's. People call me crazy for putting myself through these physically demanding events. That’s okay! They are not for everyone. I will continue to run for the people who say that I am crazy and incapable of any achievement as these negative thoughts and statements fuel my drive. 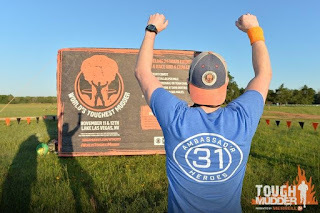 Others ask, “How much longer will you continue to run obstacle course runs and subject yourself to such strenuous training and activities?” I don’t know, and I don’t have an answer for that. But I can tell you this. When the shoes are worn, and I can no longer run, I will continue to run through life conquering each goal and achievement along the way. Nothing in life will be more difficult or painful then running 50 miles in the desert for 24 hours. It’s times like this that give me the strength to endure the news that my wife and I will require IVF in order to have a baby. It’s times like this that give me the strength to endure sleeping on the floor next to my dog in a kennel as she cries herself to sleep following her surgery. It’s times like this that give me the strength to endure negative situations at work that are mentally difficult. It’s times like this where I stay up throughout the night with my wife because she is extremely ill. When your back is against the wall and life has you, what will you do? Stay where you are and blame everyone else, or will you continue to run? When times are hard, you know what you run for. Run toward something. A goal. A passion. A loved one. Don't run away from it. The more you have to run for, the better you run and the more driven you become. If your values and beliefs are aligned with the reason of why you run, you will work harder towards achieving success. If not, your motivation and purpose will suffer and so will the team. As we head into 2018, ask yourself this. What fuels you? When people call you crazy, what will continue to drive you forward toward your goal. For me, it is my wife and future kids that I run for. I run for Cool Running.